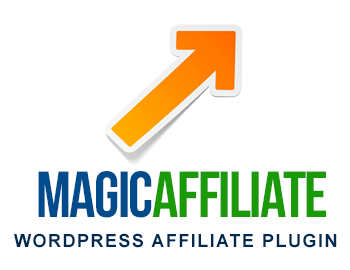 Magic Affiliate is a premium WordPress Affiliate Plugin that allows you to have unlimited sales team for your products. 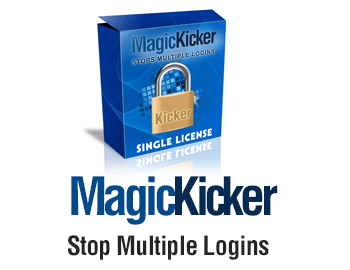 Prevent Multiple People Logging Into a Single Account. 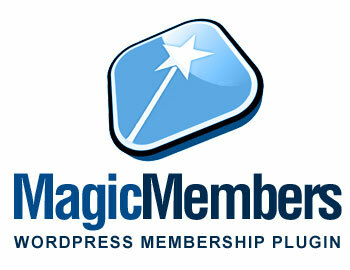 You don’t have to worry about people who share login information and try to access your site anymore! 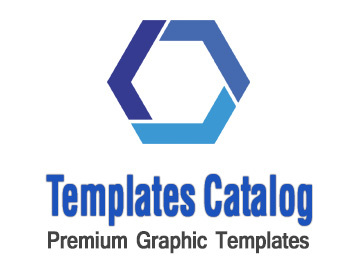 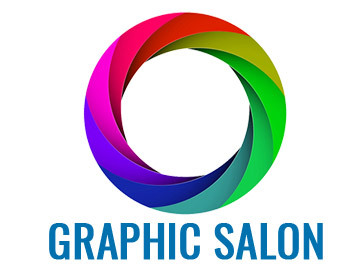 Template Catalog is a growing collection of premium web graphics, containing 1000’s of graphics tools, web templates and design resources all put into one easy to navigate membership.